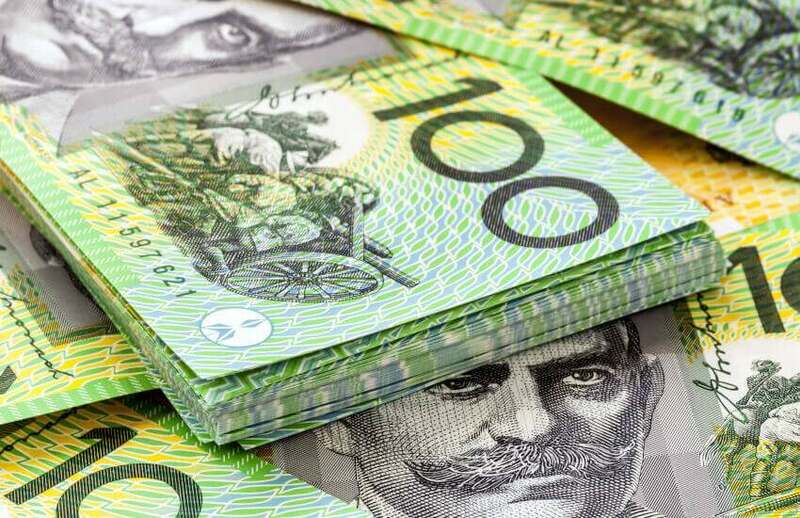 Over $17.5 billion of lost and unclaimed super spread across more than 6.2 million accounts continue to wait to be consolidated, according to new data from the ATO. Despite the total amount of lost and unclaimed super reduced by over $420 million in 2017–18, the ATO says there is still $17.5 billion waiting to be found. According to postcode data, NSW leads the way with $4.9 billion waiting to be found, followed by $3.5 billion in Victoria, $3 billion in Queensland, $1.7 billion in Western Australia, $870 million in South Australia, $289 million in the ACT, $218 million in Tasmania, and $201 million in the NT. The latest round of postcode data also shows that Victorians had the biggest boost to their retirement savings last year, with a reduction of over $174 million in lost and unclaimed across the state.